If you are in need of water damage restoration, then Rug Shine Cleaning can take care of that for you. Regardless of whether your building was damaged by a plumbing issue or a natural disaster, we will be able to fix the damage. We are totally focused on making sure that you get the best service possible. 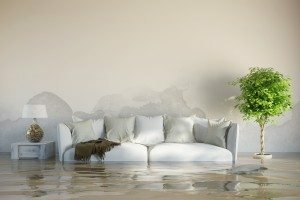 Dealing with water damage can be quite frustrating. The good new is that professional water damage restoration will help restore your facility. We are committed to helping you and your employees get back to the normal routine. Furthermore, hiring a professional to take care of water damage restoration will make things a lot easier for you. Water damage restoration is a tough job. However, Rug Shine Cleaning has professionals who are able to handle this difficult task. We thoroughly screen people and make sure that they are trained and professional before we hire them. We also have the right products to perform water damage restoration. Our products are designed to get the job done. Additionally, we have safe cleaning solutions and equipment. We look forward to restoring your building. We will provide you with the best service possible. Contact us today to schedule an appointment.